Save the date! 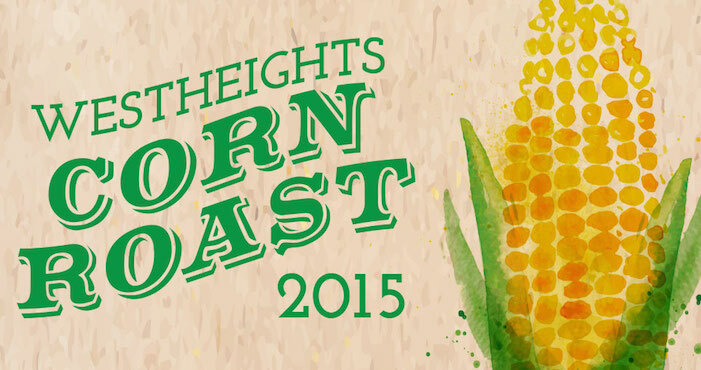 Our Annual Westheights Corn Roast is always a favourite event and everyone is guaranteed to have a wonderful time! This is a great opportunity to invite friends and family who have been curious to know who you’ve been hanging out with on Sunday mornings!